THE BEST NLP ONLINE COURSE ON THE PLANET! 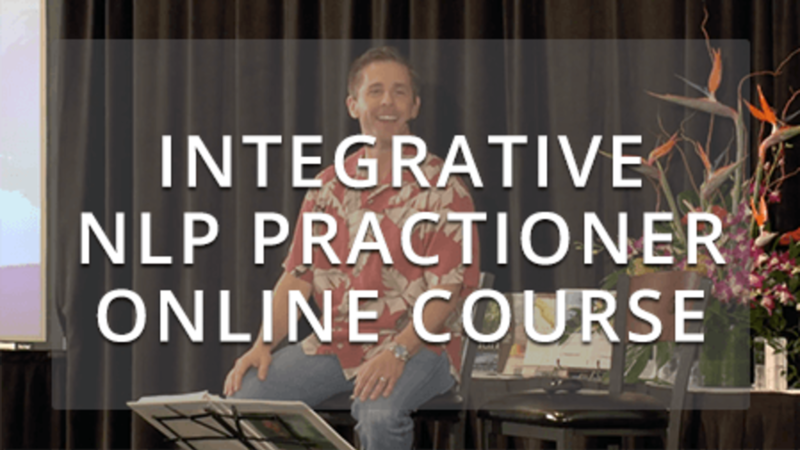 The Integrative NLP Practitioner Online Course was created to teach results-based techniques that you can practice immediately. Filmed during our live Integrative NLP Practitioner Training to give you the experience of being in the classroom with Dr. Matt. Engaging 8 week video series taught by Dr. Matt James, President of The Empowerment Partnership. Bonus #1: Video series to remove negative behaviors and more! 100% SATISFACTION GUARANTEE: If you are not satisfied, let us know within 30 days and you will receive a full refund. The iNLP Practitioner Online Course is not eligible for NLP Practitioner Certification. Certification is granted to students that successfully complete attendance at the live iNLP Practitioner Certification Training and pass the certification exam issued by the Association of Integrative Psychology.